I have been preparing a lot of couples for marriage in the last few months. 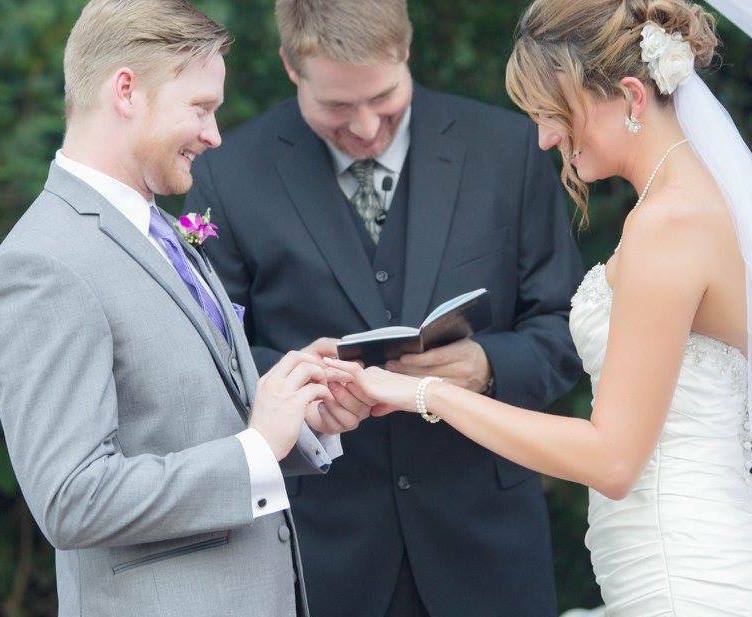 Performing ceremonies of Christian Marriage has been a lot of fun and it’s exciting to see couples start their life together on the right foot. It has also been a great reminder to me that Christ is our Groom and we are His Bride. Our future with Him is bright. We are highly cherished by our Savior! I have really identified with the steps of commitment and courageous hope that these couples have demonstrated. Marriage is the most difficult and most rewarding endeavor that a couple will ever undertake. Two people cut a covenant before God to stay together their entire lives and build a home around the promises of Christ. Despite hardship and the inevitable trials and tribulations that “life-together” brings, they will stay together and thrive because of their faith in God and their love for God and one another. In the same way, I feel that we (The Fletchers) have a promise from the Lord regarding our calling to the mission field and we have cut a covenant with Him, to be faithful to our calling despite the inevitable hardships and challenges of raising support and living in a foreign culture. We will bring courageous hope to people as we build our home around Christ. We will partner with people and do “life-together” whether they are close by or far away. Our faith in God and love for Him and His people will keep us faithful to our calling. We have not yet reached to our support raising goals, but we will get there! The God who has called us to Himself will continue the good work that He started in us! I believe this is true for all those couples I have married recently! The future is truly bright wherever Christ is honored and glorified!